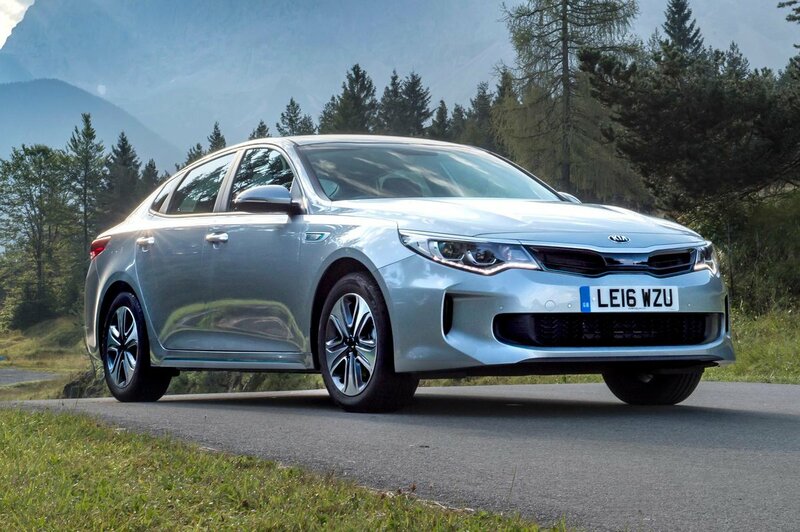 Kia Optima Boot Space, Size, Seats | What Car? In the front, there’s plenty of space for taller drivers to get comfortable. There’s lots of storage space, too, including a deep central bin, well-sized door pockets, a useful number of cupholders and a compartment in the roof for your sunglasses. 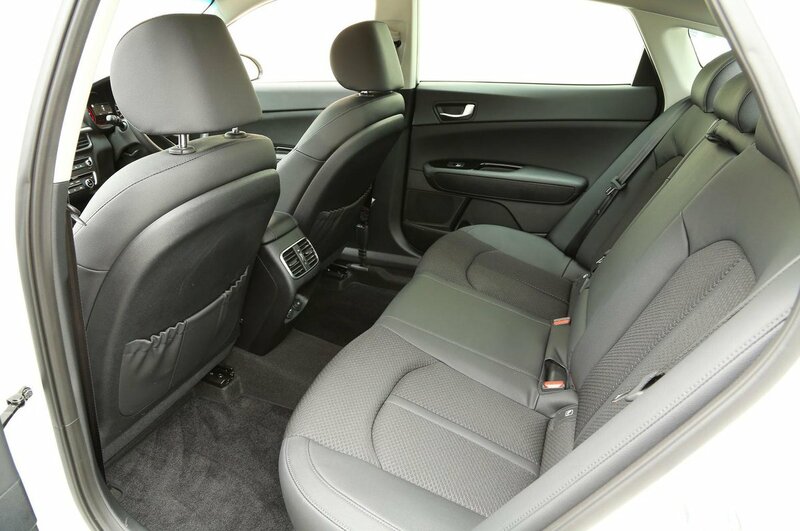 In the back, there’s enough leg room to accommodate taller adults, if not quite as much as you’ll find in the rival Skoda Superb. However, the sloping roof means that head room, while not bad, is tighter than in many rivals. The shape of the rear door opening also makes it easy to bump your head when getting in. The boot is well shaped and offers 510 litres of storage space, which is similar to what you’ll find in the Ford Mondeo (550 litres), but significantly short of the 652 litres provided by the Skoda Superb. 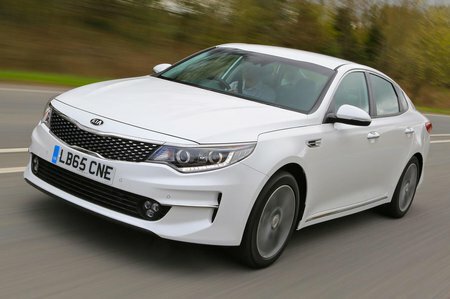 The fact that the Optima is a saloon further hampers its practicality because the boot opening is much smaller than its hatchback rivals, including the aforementioned Mondeo and Superb. The PHEV model loses some fuel tank capacity in order to keep its boot the same size, despite the addition of batteries. The rear seats can be dropped to increase capacity, but there’s always a sizeable lip at the boot entrance to negotiate.